We take pride in our business, and we take pride in yours. 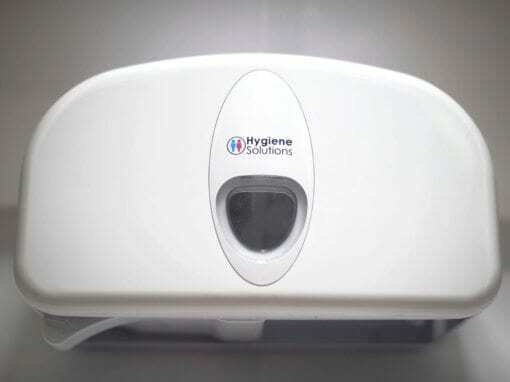 At Hygiene Solutions, providing our customers with an excellent service is at the heart of our business. 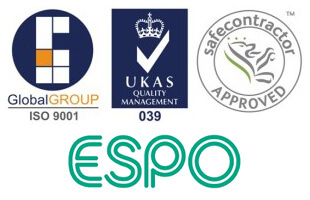 As a family grown company, we endeavour to ensure that all of our services are delivered with impeccable professionalism and a personal touch. 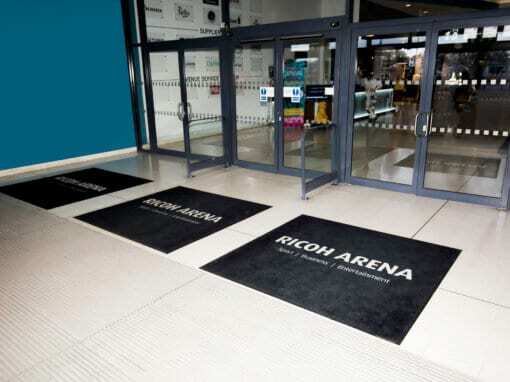 From washroom services and waste management to commercial floor mats and pest control, we are the perfect choice to take care of all your hygiene needs. 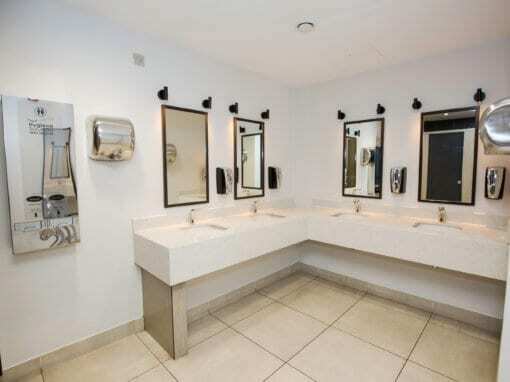 With twenty years in the industry, we are proud to be one of the largest washroom service providers in the central and east areas of the UK. 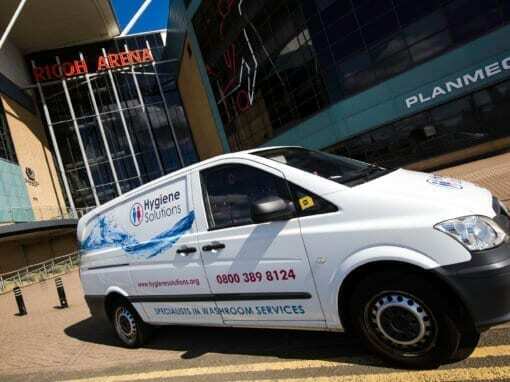 Ranging from shopping centres and stadiums to schools and metropolitan borough councils; Hygiene Solutions has all of the industry knowledge and a wide range of quality washroom products needed to aid your business – no matter the size. Legal obligations that you must fulfil at a commercial premises. 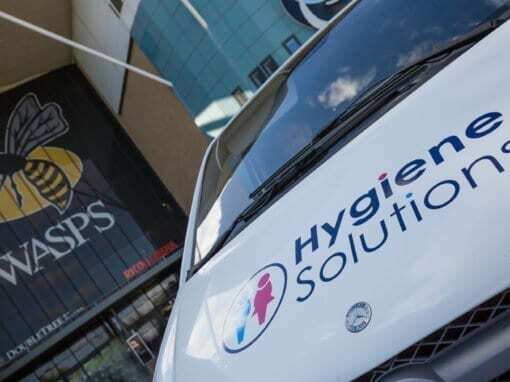 Hygiene solutions are a well-established specialist washroom service provider and can proudly say we have grown to become one of the largest washroom service providers in the central and east areas of the UK.